The Republic of Moldova is situated in the south-east of the East-European plain, between the rivers Nistru and Prut covering an area of 33.7 thousand square km with a hilly steep relief. The viticulture area is mainly located in the central and south regions which are situated at 45˚ latitude, the same as Bordeaux and Burgundy in France. 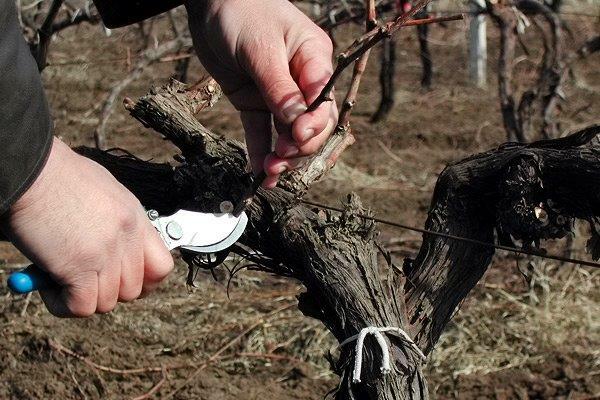 The climate of Moldova is characterized by relatively mild winters, a long vegetation period, precipitations coming mainly from the Black Sea basin, a lot of solar radiation, long and dry autumns and temperatures allowing sugar accumulations in grapes. Moldovans are very proud of their vineyards and wine-producing industry. Since the ancient times wine has been considered a divine beverage, and everything connected with it was a mystery and magic. Like the mother and child, the Moldovans and their grapes have been inseparable for ages. Almost every household in a Moldovan village makes its own home wine. If you enter a Moldovan’s house, the host will be proud to offer you his home-made wine. Moldova was one of the Soviet Unions’s leading wine-producing areas. Nearly 1/3 of all wine consumed in the former Soviet Union came from Moldova. 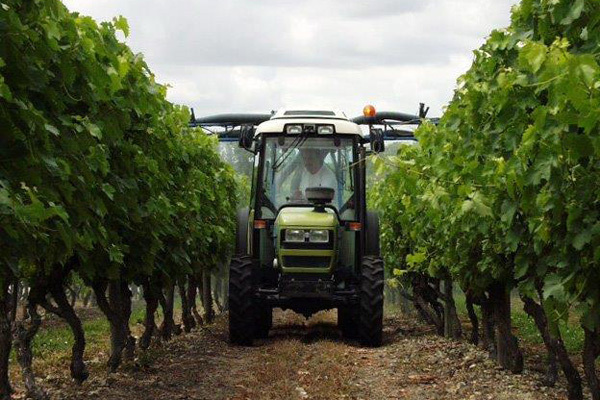 Viticulture still holds a large share of the agricultural sector, and it is the most productive and successful one. Since independence (1991), this industry, along with the whole economy, has had many ups and downs, but over-all it has remained one of the brightest spots in the economic picture. 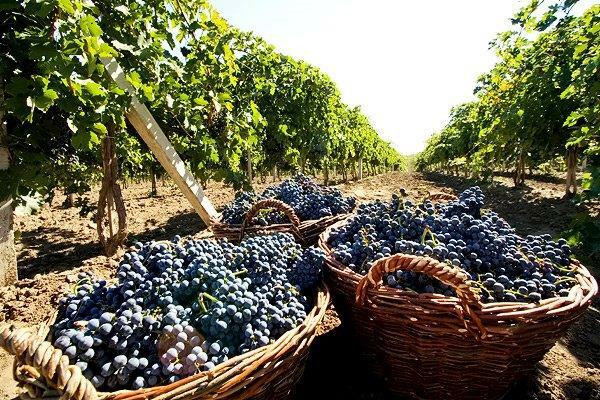 The Republic of Moldova features in the list of the top ten wine and grape producing countries of the world. Vineyards cover a total area of 147 thousand ha, accounting for 2.3% of world vineyards. With its total harvest of 350-500 thousand tones of grapes, Moldova produces 12-15 million decalitres of the most prestigious domestic and European wines. In 2003 production of bottled wines has increased by 31% amounting to 18.238 million decalitres. Vineyard areas are generally located on 4-6 slopes and exposed to the south and south-east. The soils are rich in nutritive components suitable for vineyard cultivation. Moldovan viticulture is characterized by a large range of grape varieties, more than 90% being of the European origin. The most common white ones are: Aligote, White Muscat, Muscat Ottonel, Pinot Blanc, Pinot Gris, Chardonnay, Sauvignon, Feteasca, Traminer, Rhin Riesling, Italian Riesling, Silvaner. The most common red ones are: Cabernet Sauvignon, Merlot, Pinot Noir, Malbec. The proportion of the white varieties to the red ones is approximately 70 to 30 percent of the total cultivated area. Moldovan growers began to grow European varieties about 35-40 years ago. Central or Codru Region. This is where more than 50% of Moldova’s vines grow. The forests, hills and rolling countryside typical of this region protect the vineyards from winter frosts and dry summer winds. It is the best area for Feteasca, Sauvignon, Riesling, Traminer rose and Cabernet production. There is also a famous microclimate zone in this region – the Romanesti – the former wine-making Imperial colony of Romanov dynasty. This is the place to sample the best white and sparkling wines, as well as the so-called “divines” (fortified wines) and sherries. South East or Purcari Region This is a narrow strip of land stretching along the western bank of the Nistru river and home to the famous Purcari winery. Red grape production is prevalent here, particularly Merlot, Cabernet-Sauvignon and Rara neagra. The Purcari estate was famous for developing German vines and winemaking techniques, and producing high quality wines comparable to Russillions – Landnedoc. Southern Region. This region is famous for its French vine varieties, which have perfectly adapted to the climate conditions of the area: Pinot gris, Muscat blanc, Traminer rose, Gamay freaux, Cabernet, etc. The high quality red wines grown here allow the region to be compared to the Bordeaux region of France. Northern Region. Much of the grape harvest from here is destined for brandy production and includes fine white varieties, such as Aligote, Pinot, Feteasca, Traminer, Sauvignon, Riesling and Chardonnay. Moldova’s climatic conditions, combined with the landscape of gentle hills and valleys, produce very favorable growing conditions in the so-called “cups” on the sunny slopes. Moldovan wineries process approximately 500 thousand tones of grapes and produce 30-32 million decalitres of wine raw material annually. 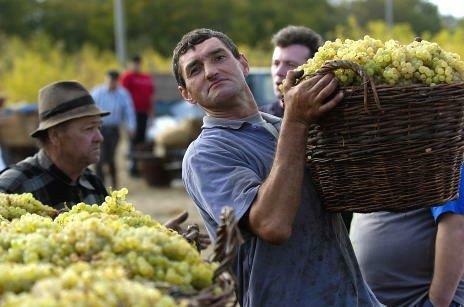 Moldova’s winemaking industry produces more than 130 brands of wine, brandy and champagne. The winemaking industry includes over 130 enterprises of primary wine producing technology, about 70 wine bottling plants, seven sparkling wine producing plants, and 5 plants producing divine and brandy. High quality wines produced in the Republic of Moldova are made from grapes with high tasting characteristics by using traditional technology with at least 6 months maturing period.